I received a review copy of this book from cupcake mummy(Thanks!) in exchange for an honest review. I really enjoyed this book, it was raw, honest and real and I enjoyed Lawrence’s writing. She really manages to pull you in to her story without much hardship on her part. The story of her infertility and desire for a child is heartbreaking until finally after much hardship, she is blessed with pregnancy and new life. This is not a usual subject for me, as I have never had infertility issues, I have no idea how it must feel to desire a child so much that nothing and no one can stand in your way to conceive. I know of people who have, I have ready some books about it, but it can never make me understand to what extent these feelings can crowd a person out and fill one with despair. I thank Lawrence and Albertyn(So Close) for writing their stories, for sharing the heartache, heartsore and yet heartstrong feelings, and words with us so we can have an inkling as to what they went through in order to conceive. Let me put it this way: If Helen Fielding and Marian Keyes were to go through IVF, and use Caitlin Moran as a surrogate, this book would be their baby. 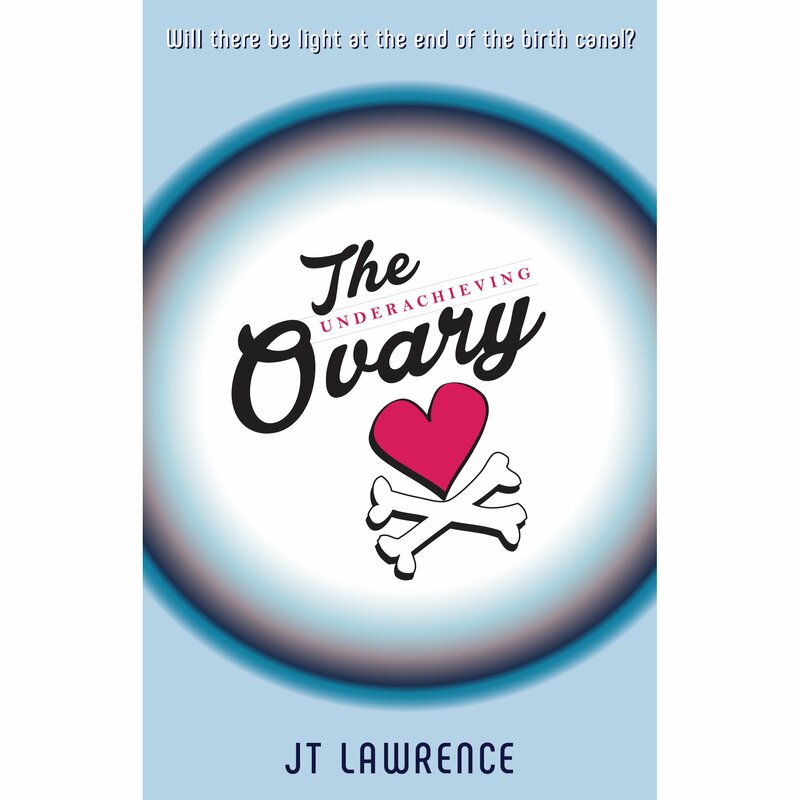 JT Lawrence is South African and has a good few books out, I do believe I will have track down some more and see if they are as good as this one. Check out her website here.